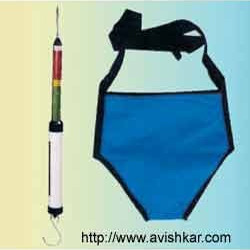 We have gained the expertise in manufacturing and export of Diagnostic Instruments which are used in various hospitals and diagnostic centers. 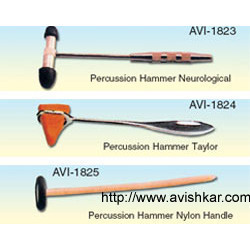 These equipments are known for their sturdy designs, flawless finish and comfortable constructions. 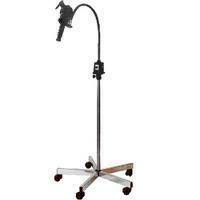 They provide excellent service with superior functioning and easy usage to the clients. 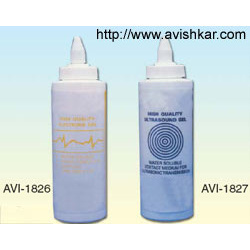 These are offered at a cost effective price. 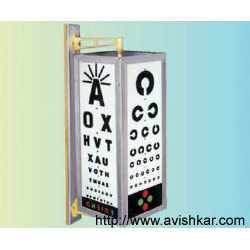 We are engaged in offering X-Ray View Box to the clients. 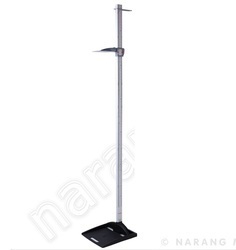 We are offering Height Measuring Stand to the clients. Measure up to two-meter height. 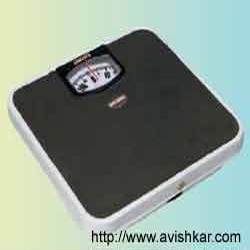 Personal Weighing Scale is based on highly exact, responsive and consistent mechanism for delivering long trouble-free service life. 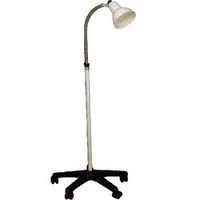 They are extensively demanded in Homes, Hospitals, Nursing Homes, Health Centers, Hotels, Schools, and Colleges and among the Doctors. 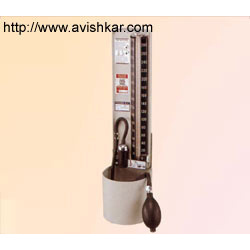 It is a personal weighing scale helps in weight management and is very user friendly. 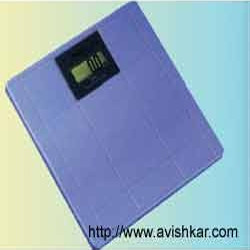 Our ranges of Personal Weighing scales are highly acclaimed by the clients for their accurateness and dependability. 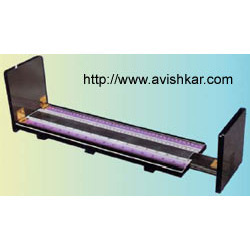 These weighing scales are available in different models depending upon the requirement of our valued clients. 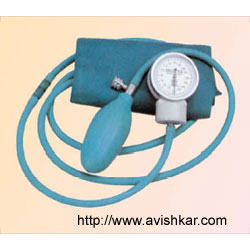 They are widely used in hospitals, personal use and clinics. They require less maintenance and is easy to use. 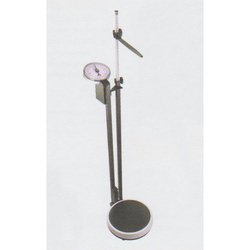 We offer a comprehensive range of Adult Weighing Scale which is manufactured in compliance with the set industry standards. 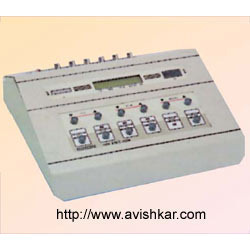 These are provided with robust construction and provide exact weighing results. They are made from high grade material and sophisticated technology. 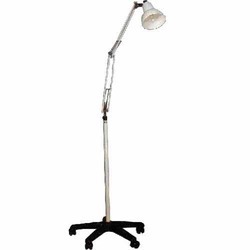 These are accessed at a cost effective price. 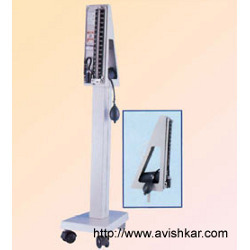 Baby Weighing Scale offered finds wide usage in hospitals and maternity centers and come with support of digital filtering so as to achieve accurate and stable readings. 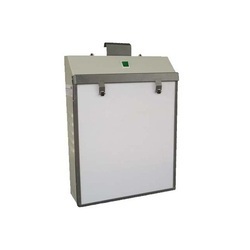 Also coming with bright LED display, its attractive designed finish as well as availability in both digital and electronic models also makes them the preferred choice of the customers. Some of the other standard features of the system includes LCD kilograms and pounds interchangeable display option, protection against overload and shocks, large pan size as well as optional battery backup support. 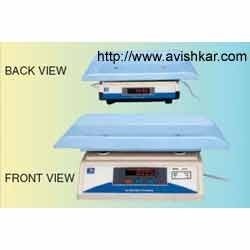 Digital Baby Weighing Scale with Dual Digital Display is made from high grade material in compliance with the industry guidelines and norms. Quality is checking is always done at each and every level from our side before delivering to the clients. 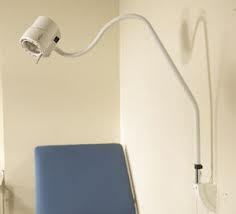 They are widely used in nursing homes, clinics and hospitals. 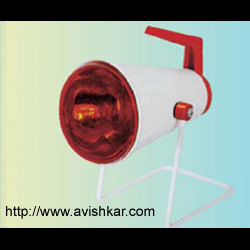 Angle Poise Lamp (Doctor Shade) offered comes in form of wall mounted model AVI-1807 and features goose neck as well as epoxy powder coated finish which provides in these lamps assurance of long lasting performance. 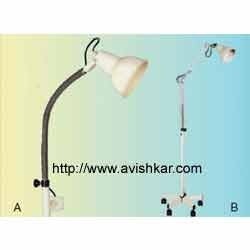 Other than this, we also offer customers floor mounted AVI-1808 model angle poise lamps that come with five legged unbreakable base and epoxy powder coated finish. 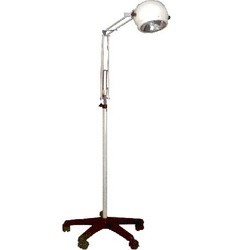 These lamps find suitability for carrying out surgeries as well as in processes involving examination of the patients. 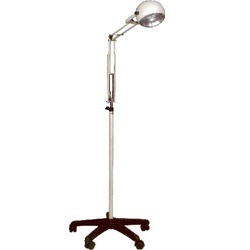 Being mobile in operations, these are also known as examination lamps for gaining cleaner laminar flow of light and come equipped with stand-by power support. 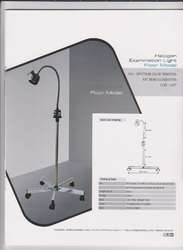 LED Examination Light Wall Mounted offered provides for full spectrum color rendition support as well as meets the requirements of fat beam illumination. 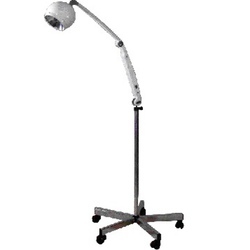 Providing cool light support, these examination lights also come with articulated arms where the spring loaded arm features on/off switch and electronic transformer. 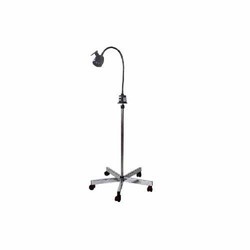 With provision of arm length getting adjusted to 85cm, it can be provided with adjustable stand height from 80 to 133 cms, voltage support of 230 V as well as approximate color temperature of 4300K. 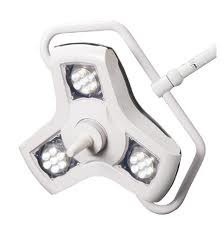 Fitted with latest technology based LED lamp that delivers 15000 lux, the lights come with polycarbonate dome support that protects the lights during usage period. Measure height of new born babies. Available in different colour set. Easy to wear hook & loop type velcro cuff with complete length. High grade s. grey texture powder coating. Twelve (12) months warranty (except glass & rubber parts). One (1) piece box packing & Ten (10) pieces carton packing weight 13.5 Kg. Ultra light weight alloy casting. 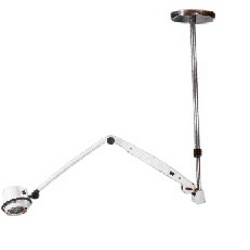 Accurate & heavy duty movement for high grade accuracy. Heavy gauge stainless steel back clip. Twelve (12) months warranty (except plastic & rubber parts). One (1) piece packing & Twenty five (25) pieces carton packing (weight 14kg). 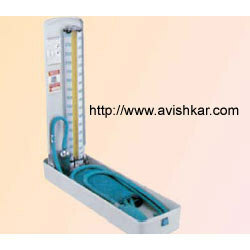 Yellow back manometer for easy measurement. 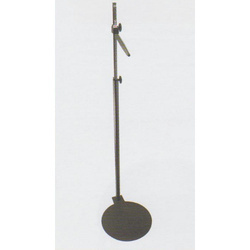 Top meter is fitted with handle which provides a better grip at the time of shifting. Available in different colour sets. High grade s.gray texture powder coating. Weight of (3) three piece set = 3kg. (approx). 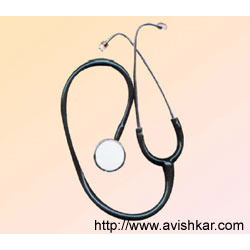 High grade nickle & chrome plating on brass & high grade anodizing with grain finish on aluminium. Jointless P.V.C. tube for long life. Dual head chest piece ‘external’ P.V.C. ring. Dual head chest piece ‘internal’ P.V.C. ring. Single Head Chest piece (export quality).